There are many software available for the alternative to windows explorer software but most of them are paid/premium software. Explore++ is free and open source software so you use it for free and if you’re a developer you can customize that software. Seems microsoft is not taking care about windows explore feature in their O.S. They simply neglecting the windows explore, the most used part of the O.S. Now it’s time to act on it. 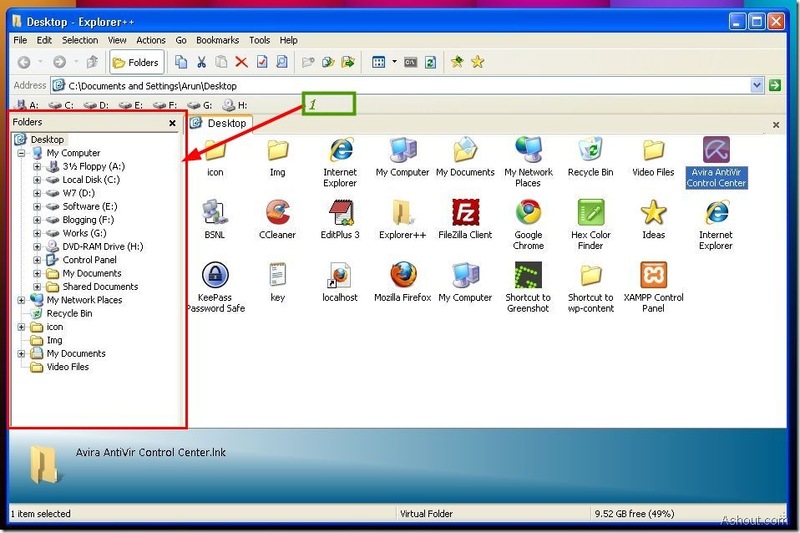 ExplorerPlusPlus provides lots of new features what we having missed in default windows explorer window. I’m personally now using the Explorer++ application in my system from few days. If you’re not a regular or power user of the Pc then you may don’t need this software. If you thinking why I need to use alternative to windows explorer software or why I need to use Explorer++, then here are the some points that can helps you to decide the above question. Explorer++ is small: Explorer++ is very small software, it is having only 860KB in size so even if you are have a less RAM in your pc you start using it right away, because it won’t take much memory as other software in our PC. Tree Structure directory listing (1): In default windows explorer, we miss this feature a lot. 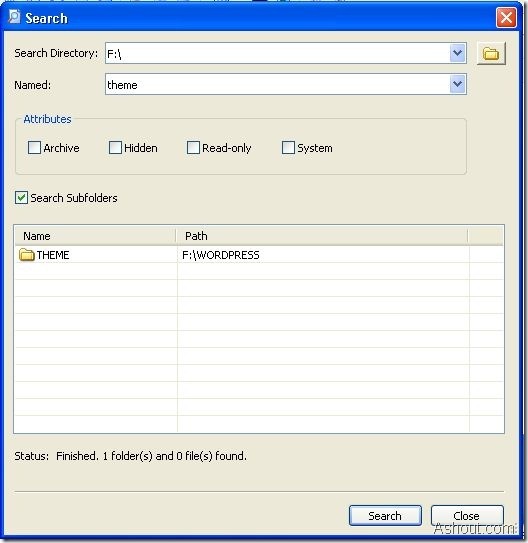 Tree structure directory listing features help us to navigate easily form one drive to another and also it helps is locating files and folders very easily. Drag and Drop: We can easily move a file from one place to another by using drag and drop feature. For example if you have a file in desktop and you would like to move to any one of the hard drive, then this features helps a lot. Multi-tab: With the help of this feature we open a multiple tab at a time means we can work or open two or more drives at a time. This helps in saving some time. Standalone: You don’t need to install explorer++ software to start using it. Just run the downloaded setup file that’s it. Search: I love search option which is available in the explorer++ software. Easy to use quick and different types of search option in one place. Totally I can say that Explorer++ is good replacement to the default windows explorer software. But it won’t be helpful if you are not a power user. So If you think you are a regular user of pc consider having this small utility to your pc.